Time is running out to get ready for the next trip from Johannesburg to East London in December. Get your gear and ride together. Leave a comment if you interested in joining me. Or drop a tweet on @kennyfagan. 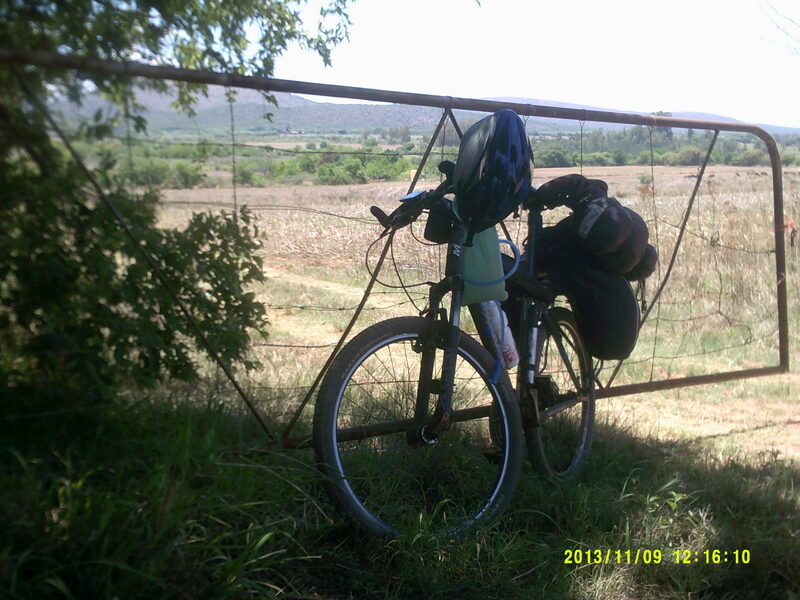 This entry was posted in Bicycle adventures, Equipment and tagged Joburg 2 East London by krfarmer. Bookmark the permalink.